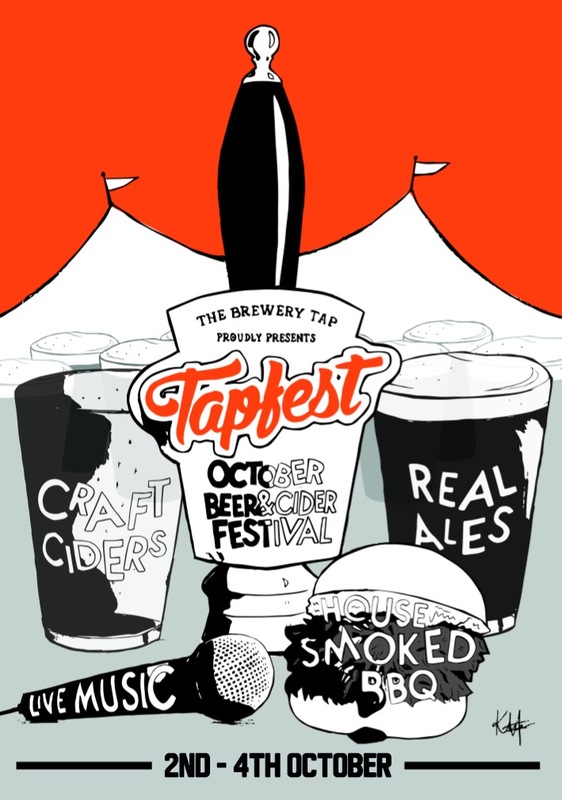 The Brewery Tap will be having a beer festival starting Friday 2nd October and running through the weekend. If it is anything like previous tap festivals, the beer range will feature a wide range of styles, possibly a new beer or two and some of the CAMRA champion beers of the year. Sorry, not much has been posted here recently… this summer we have enjoyed the Nags Head summer beer festival which had a huge selection of beers and ciders, and the Kings Head & Bell summer bank holiday beer festival which suffered from poor weather. The Cross Keys is completely closed with planning permission for housing. The Saxton Arms has also closed and looks like it is being turned into a shop. The Plough / Harp on Stert street closed and was put up for sale and looks like it will become a dentist with flats above. The Broad Face changed hands this spring after the previous landlord was forced to close at the end of the year due to noise complaints from neighbours. The new tenants look like they are aiming at a younger crowd, but also offer traditional food. The Upper Reaches closed suddenly during the summer, with unsightly boards put up over the windows on the day after it closed.